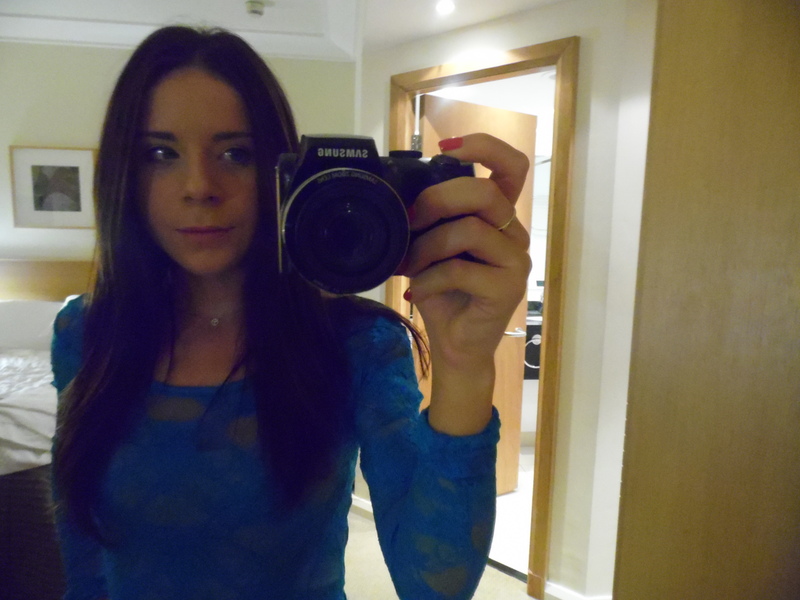 Steel Panther, Our Anniversary & The Hilton! Hello Readers! I am home from our mini-break to Newcastle. We have had a wonderful time together & it was really lovely to spend our 6 year anniversary in a city we love. 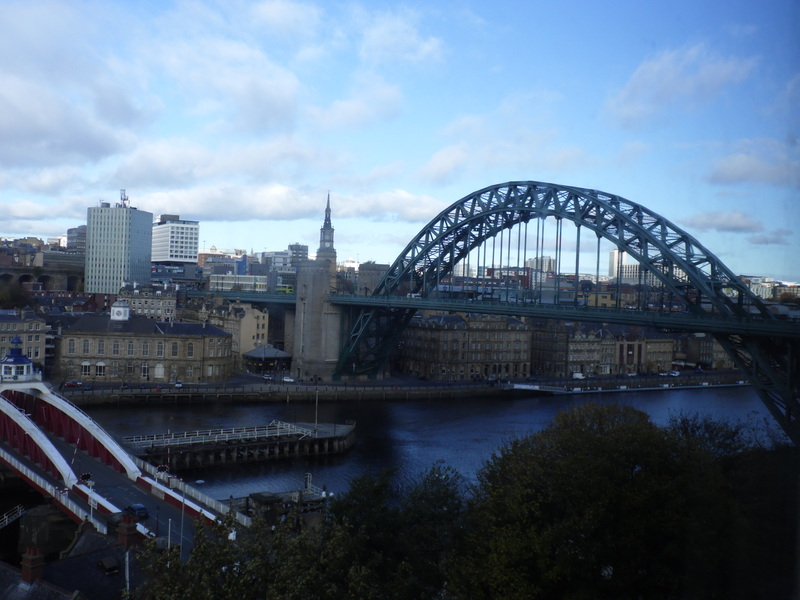 We stayed in the Hilton Hotel which is just across the river in Gateshead, we had a lovely view of the river from our room. 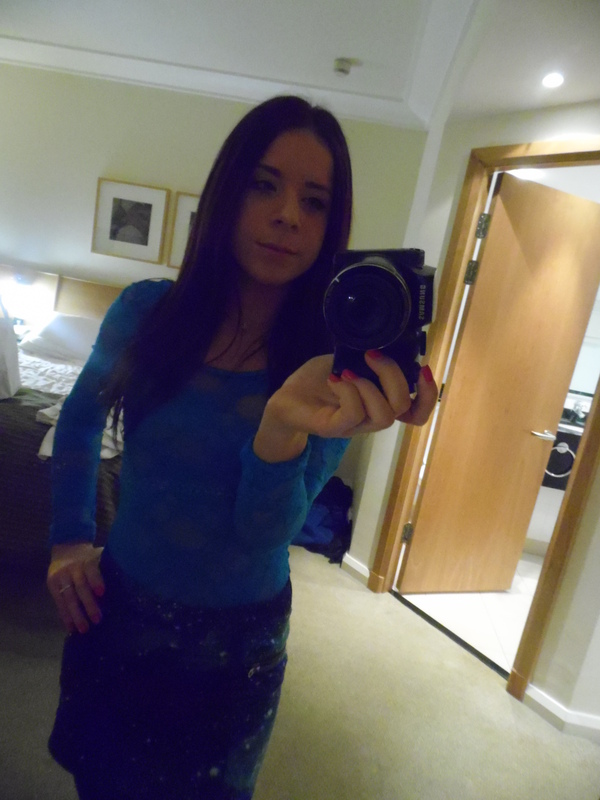 I wore my favourite outfit at the moment, my Cosmic Skirt from H&M & my Turquoise Lace Top. I also added my trusty Leather Jacket & a Snood for extra warmth. 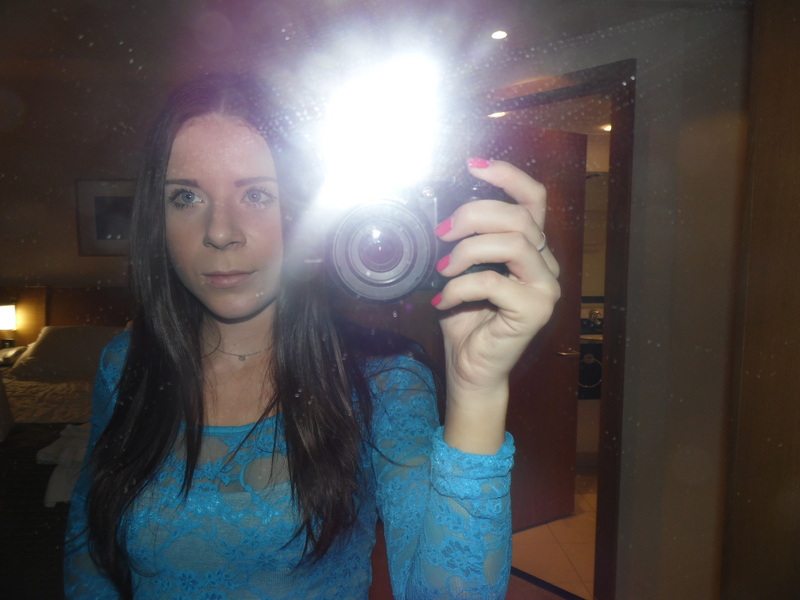 I still love the vibrant colour of this lace top, I really ought to get another! Thankfully I have trained my Fiance really well & he no longer complains about shopping for hours! 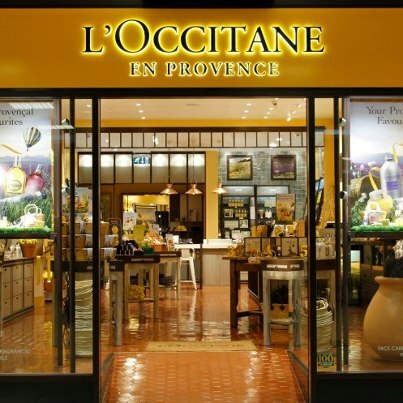 I have been waiting for the L’Occitane store to open in Newcastle for what seems like forever. This time around it was finally open & I was super excited. I went straight to the Cherry Blossom section because it is my favourite scent, 2nd only to the smell of coconuts. I spotted the Delicate Cherry Blossom collection Gift Set & it was love at first sight. Then my wonderful Fiance offered to buy it for me as a gift for our anniversary! I am a lucky, lucky girl! 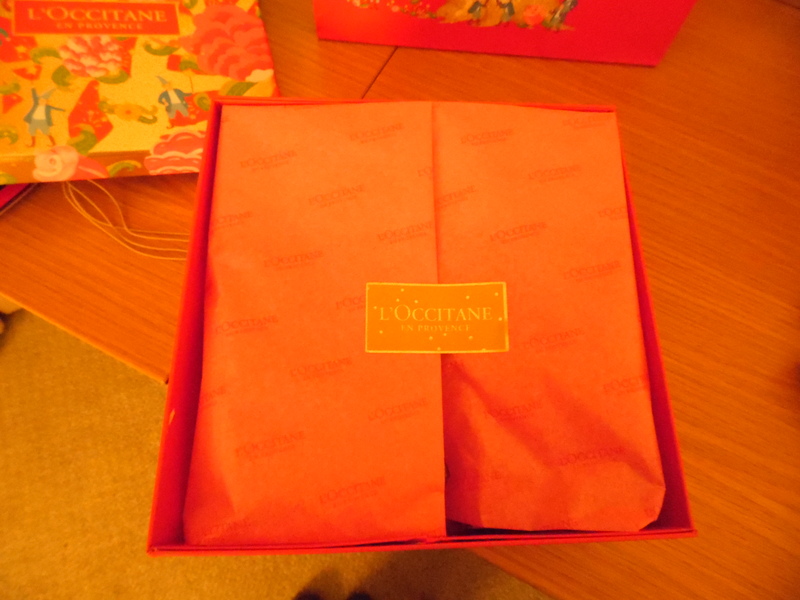 It came in pretty packaging, they even sprayed the tissue paper with perfume so it smelt amazing when I carried it around. 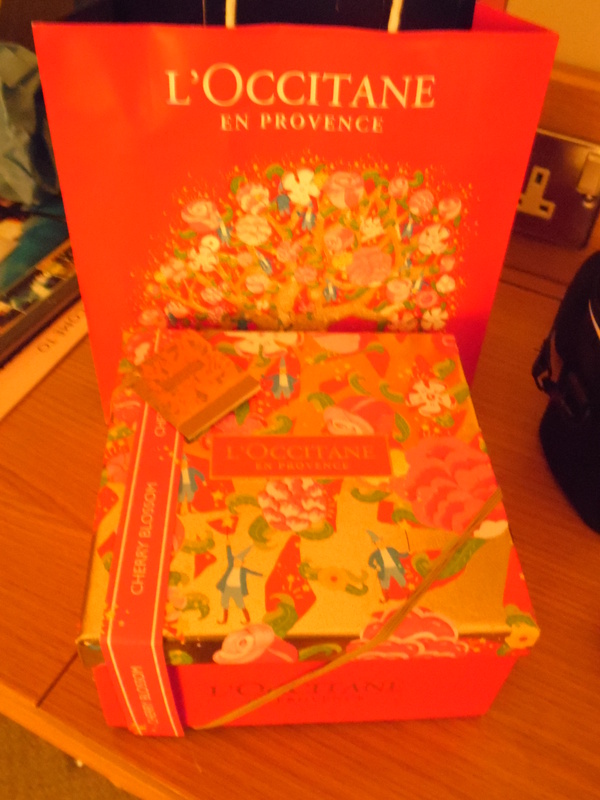 I have been a L’Occitane fan for about a year now, I swear by their hand creams so I was so happy with this set. The Cherry Blossom Perfume smells divine, I am in love with the scent. It lasts a long time too which is brilliant. 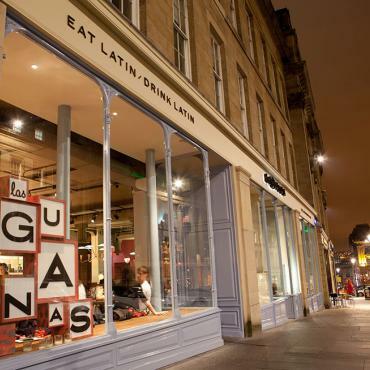 We also had a lovely meal together in a restaurant in the heart of Newcastle which we had never visited before, Las Iguanas. It is a Latin restaurant with brilliant food, amazing cocktails, a wonderful atmosphere & friendly staff. 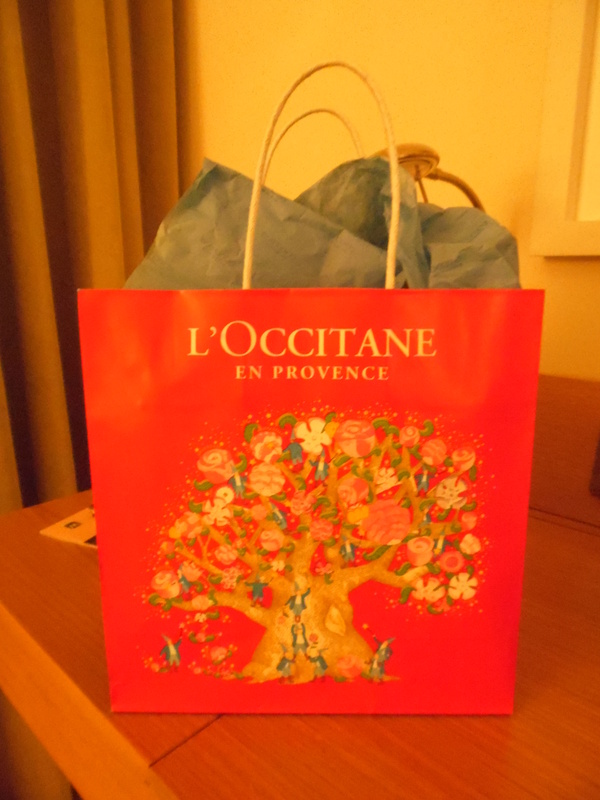 Since I was alone in the sumptuous surroundings of the Hilton I thought I would pamper myself with my Clarins & L’Occitane products. The Cherry Blossom Shower/Bath Gel made my bath smell so good! The Cherry Blossom shimmering lotion was also brilliant, it smelt divine & my skin was so soft. 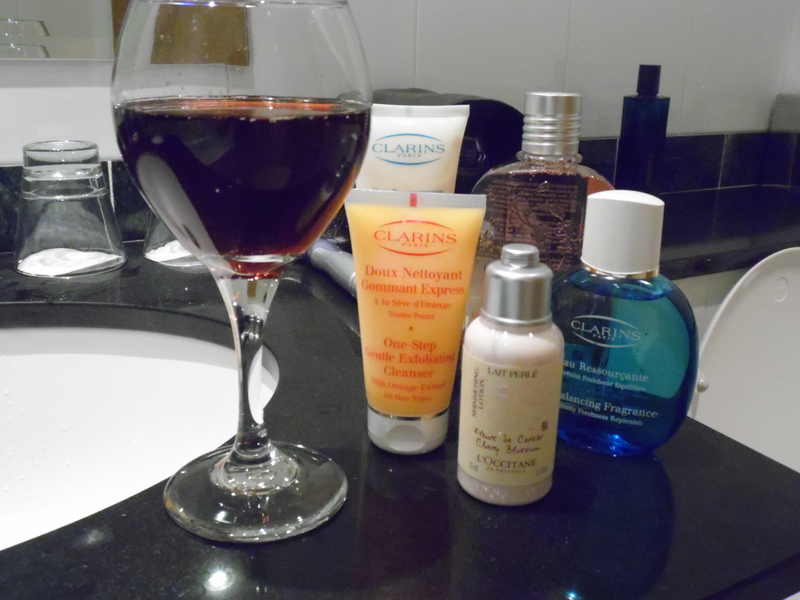 I used a Soap & Glory Face mask & a Gentle Exfoiliating Cleaner from Clarins. After my relaxing bath & pamper session I settled down with this book I bought recently from Urban Outfitters. 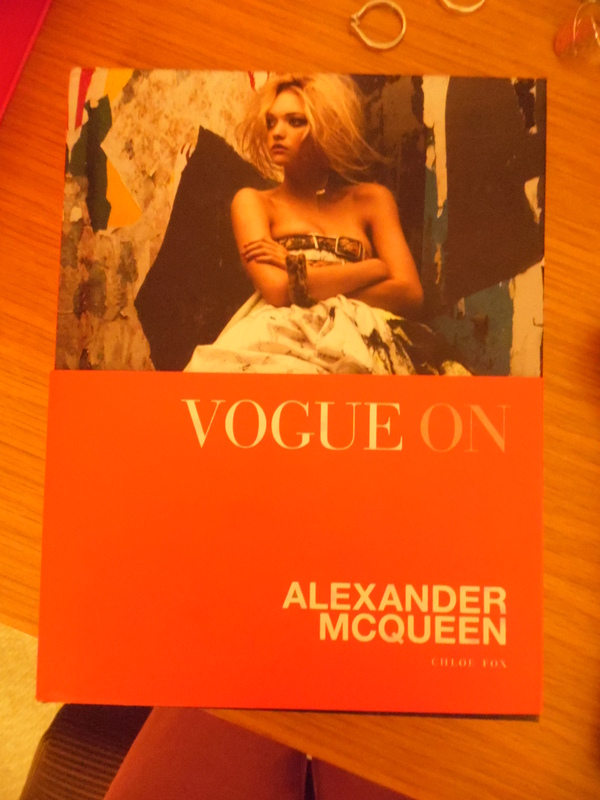 Vogue on Alexander McQueen. To say I am a big fan of McQueen is an understatement, I think he is the greatest designer certainly of our time if not ALL time! His death was such a tragic loss for not just the fashion industry but also art. I could cry just reading this book about him & his creativeness. The book is packed with interesting facts & pictures of some of his greatest creations. I am sure any true fashion lover can appreciate the raw & wonderful talent he was. We had a wonderful few days together & I just can’t wait to go back to Newcastle again soon. Thank you to my wonderful Fiance Chris for my gift & for making me the happiest girl in the world for the past 6 years, I love you! what a fun post… lovely pics of the city and of you!! happy anniversary!